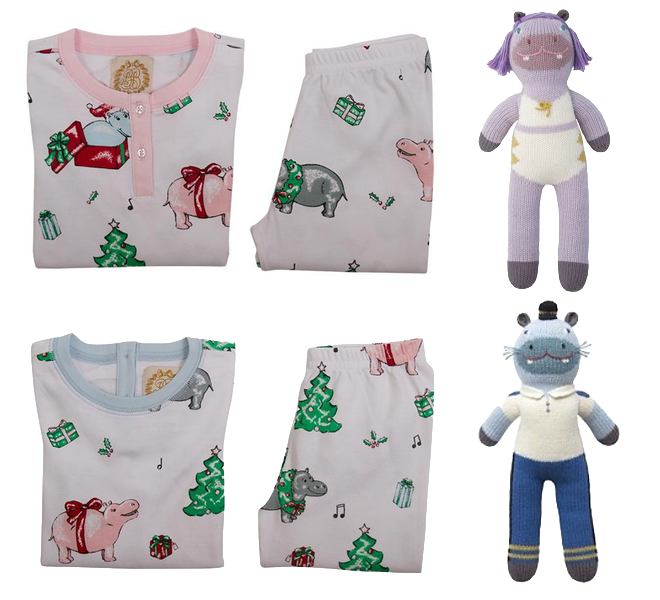 What is the biggest size you have these hippo pajamas in? We are sold out of all sizes in these hippos pajamas. Let us know if there is anything else we can help with!